Another Week = Another Peek - HAPPINESS IS WATERMELON SHAPED! This book is very informative. 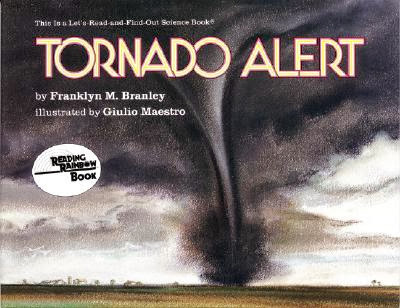 I also got Tornadoes by Gail Gibbons so by the end of this week, we will all be tornado experts. 2. On October 31st, we'll be having a breakfast party. When we have parties, we have to have healthy food, and breakfast just tends to be a healthier meal. 3. We'll be starting to learn about Native Americans - one of my favorite chapters in Social Studies. I'm very fascinated by native cultures. That is a great idea to have a breakfast party! With so many kids skipping breakfast, it will help them get fueled up for the day.